From the beginning in production quality with palis pre-production proof systems! For your outstanding proofs, we equip our lab printing machines with the same printheads and inks as your palis InkJet production machines. This way, your proofs also serve quality assurance and provide a realistic view of the production result. 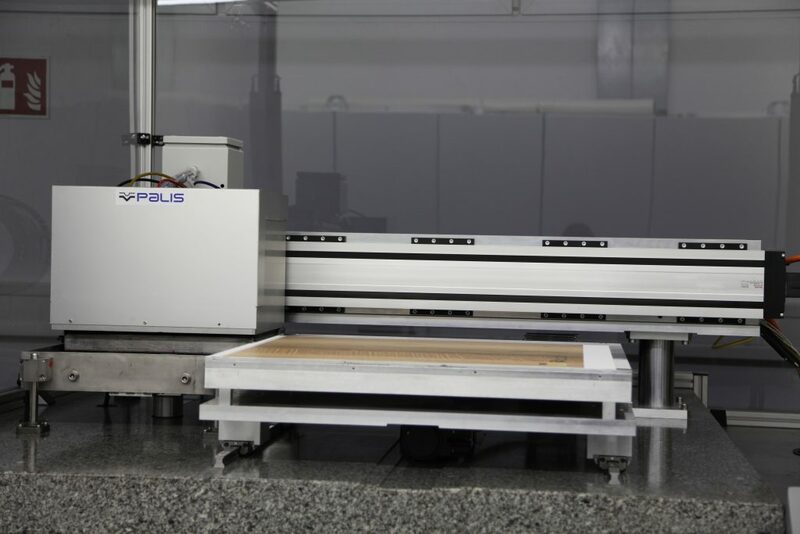 In addition, you can develop the color position and color control in advance on the palis pre-production proof systems and transfer them to your palis production machine based on the standard palis software - optimizing valuable machine time. 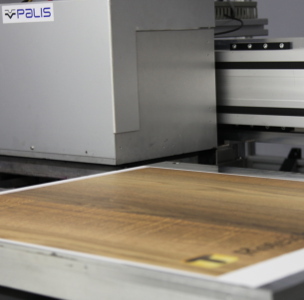 But palis laboratory printing systems are also ideal for quality assurance in the field of consumables such as substrates. Accordingly, our palis pre-production proof systems are ideal for application development.